Jason represents companies in the financial services and housing industries in state and federal litigation, class action litigation, government investigations, and internal investigations. Jason has represented clients before federal agencies such as the Department of Justice, Federal Trade Commission (FTC), U.S. Department of Housing and Urban Development (HUD), and the Consumer Financial Protection Bureau (CFPB), as well as analogous state agencies and state Attorneys General. Jason represents clients in a wide range of federal and state matters, including consumer protection statutes, unfair trade practices, the False Claims Act, the Program Fraud and Civil Remedies Act, business and contract disputes, and financial regulatory statutes such as RESPA and TILA. 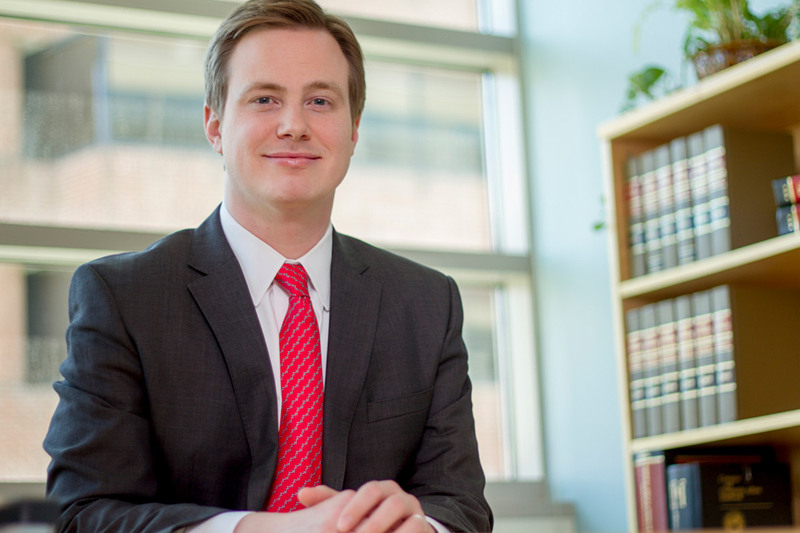 In addition to his litigation practice, Jason also provides regulatory counsel to financial companies regulated by the CFPB, including assisting with preparation for regulatory examinations, representation in investigations, and targeted reviews. Jason regularly speaks at industry functions nationwide regarding regulatory and litigation matters affecting the financial services industry. Jason has served on the Editorial Advisory Board for Banking Law 360 during the years 2015 and 2017, and currently serves as a young lawyer liaison to the American Bar Association’s Consumer Financial Services Committee. Jason has been recognized as a Rising Star for the years 2014 through 2017 by Washington, DC Super Lawyers Magazine, a ThomsonReuters publication.